Win & Winnow has been helping companies around the world communicate with their global audience for over 13 years. 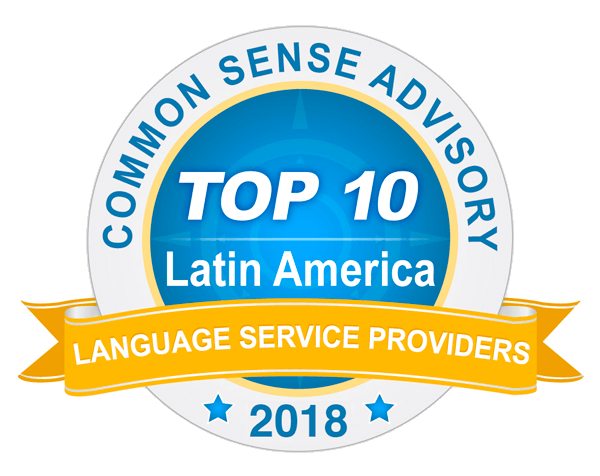 Since 2012, Win & Winnow has been recognized as one of the top language service providers in Latin America by Common Sense Advisory. Since 2015 we have made the top 5 each year. As our motto states: We adapt to You. We are structurally flexible to adapt to your needs. Whether your priorities are speed, expertise or turnaround times, we remain agile and scalable and can seamlessly integrate with your internal processes and technologies. Lectora, Chameleon, Captivate, Articulate Storyline, Flash, Madcap, Camtasia, Totora, Adapt and HTML5. 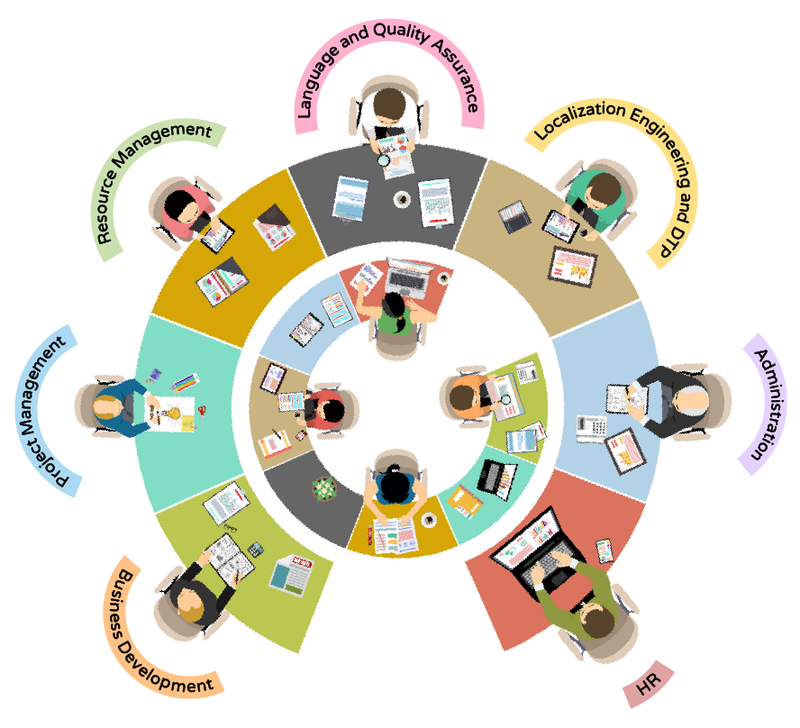 Our service portfolio covers a full range of localization and custom solutions, including Desktop Publishing, Engineering, File Preparation, Interpreting, Localization, Machine Translation Post-Editing, Machine Translation Quality Evaluation, Layout Check, Project Management, Subtitling, Terminology Management, Testing, Third-party Review and LQA programs, Transcreation, Translation and Voice Over. At Win & Winnow we work hard to deploy responsible practices in our daily activities and aim to be one of the best companies for the world. We are formally committed to donate 5% of our revenue through pro-bono services so we are always on the lookout of NGOs or non-profits that could benefit from our services to communicate globally and help their causes reach a larger audience. If you are one of them please get in touch so we can help you out! Organizing donations for selected schools in remote locations. Translating and/or reviewing for Not-for-profits/NGOs. Being part of a mentoring program. Helping organize events for organizations pursing the good for minorities or people in need. 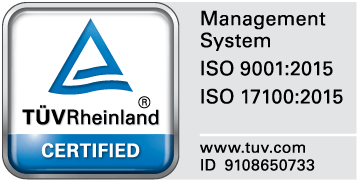 As part of our commitment to being a sustainable company we have applied to receive a B-Corp certification and are currently undergoing audits to achieve this status. We cover more than 30 languages and their regional varieties, including Chinese, Czech, Dutch, English, French, German, Greek, Hungarian, Italian, Japanese, Korean, Malay, Polish, Portuguese, Romanian, Russian, Spanish, Swedish, Thai, Turkish, Ukrainian, Vietnamese, etc.